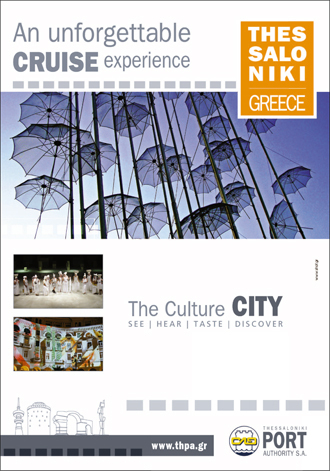 Adopting a modern approach and enhancing the relation between the port and the city, Thessaloniki P.A. S.A. disposes of premises to host multipurpose activities. A series of warehouses on the 1st pier have been internally rearranged to host modern multipurpose uses (conferences, seminars, exhibitions, film projections and reception halls), while preserving intact their traditional architecture. Prices above do not include V.A.T.